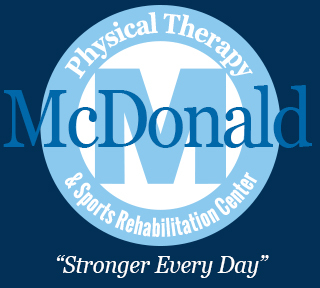 (574)233-5754 fran@mcdonaldpt.com "Stronger Every Day!" the top 3 PT clinics in the nation? Celebrating 30 Years of Excellence! For 30 years, you’ve entrusted us with your health. Thank you! We’ve led over 50,000 patients to recovery. That’s 1 out of every 5 people in our county. Don’t accept the pain. You can choose recovery. From NFL players to Olympic medalists to high school athletes, we’re improving your performance. We might be small, but we have a big reputation. 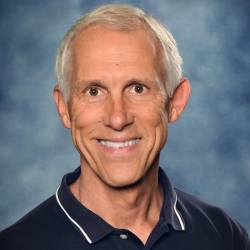 "When I first came to McDonald Physical Therapy, I was very frustrated after not making progress with another PT office. I was hopeful that by coming here, I could get stronger after my knee replacement surgery. I was unable to enjoy sitting with my legs crossed or doing any exercises on my yoga mat. Now that I’ve completed treatment, I am feeling much stronger, better about my being, and more balanced and whole. When I tested on the leg press, I was able to go from 80 pounds to 140 pounds. That was great! I also received a personal card of encouragement from Karen Abbi and Rob! The team was excellent and so reassuring. They encouraged me every step of the way. They cheered and counted for me and empathized with me. I loved this experience. Thank you so much!" " I had a lot of pain in my body. After 2 weeks of therapy I started to feel good again because the pain started going away. Now that I have completed my therapy sessions, I feel amazing and I am so happy with the result. I can’t choose a favorite memory of MPT because I enjoyed every minute that I was here. Everyone here is so kind and welcoming. I have never seen a better place. Chris is an amazing guy! Thank you all." "I had pain and limited motion in my right shoulder, knee pain and weakness, and a previous neck problem. I was unable to enjoy lifting, some sports, and household chores. Now as I complete my physical therapy treatment my right shoulder is much better, my neck has felt some relief from the exercises I was given, and my knees are still about the same but will continue to work out on my own. Everyone was wonderful and positive at McDonald Physical Therapy. I was impressed by the atmosphere in the workout area. It gave me hope that I could get better and stronger. 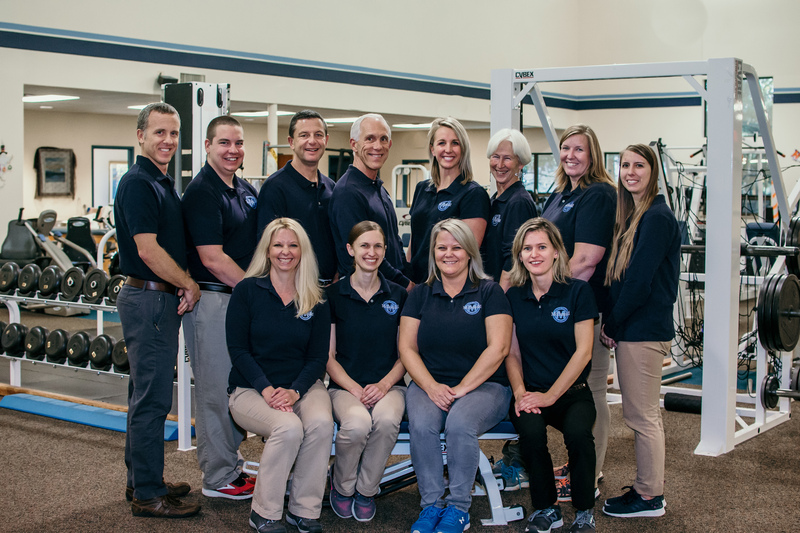 My favorite memory of McDonald Physical Therapy is the teamwork spirit. Watching other patients work to get better and stronger gave me hope and encouragement that I too could get better and stronger." Reader’s Choice Winner- 10 Years in a Row! IMAGES AND CONTENT ©COPYRIGHT MCDONALD PHYSICAL THERAPY. ALL RIGHTS RESERVED. I consent to McDonald Physical Therapy collecting my details through this form.